Kinokuniya was founded by Moichi Tanabe in 1927 in Tokyo, Japan. 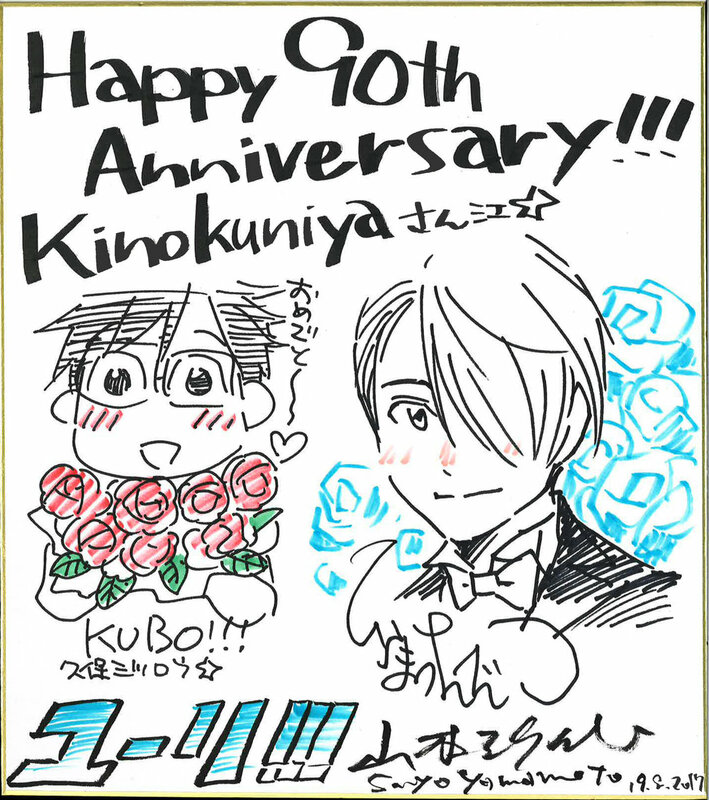 Kinokuniya began importing English books in 1949 and opened its first sales office in Osaka, Japan in 1956. This marked the beginning of the company's nationwide expansion into the academic institutional market. After opening several stores and sales offices across Japan in the next several years, headquarters was established in the Shinjuku district of Tokyo in 1964. In 1969, Kinokuniya opened its first overseas store in San Francisco. This expansion gave the company the goal to provide the overseas Japanese community with books and magazines, and to introduce Japanese culture to the local community. Today, with the flagship store in New York City, Kinokuniya USA has expanded to 11 locations including New Jersey, Chicago, Seattle, Portland, San Francisco, San Jose, Los Angeles (Little Tokyo & Santa Monica) , Carrollton and Plano. 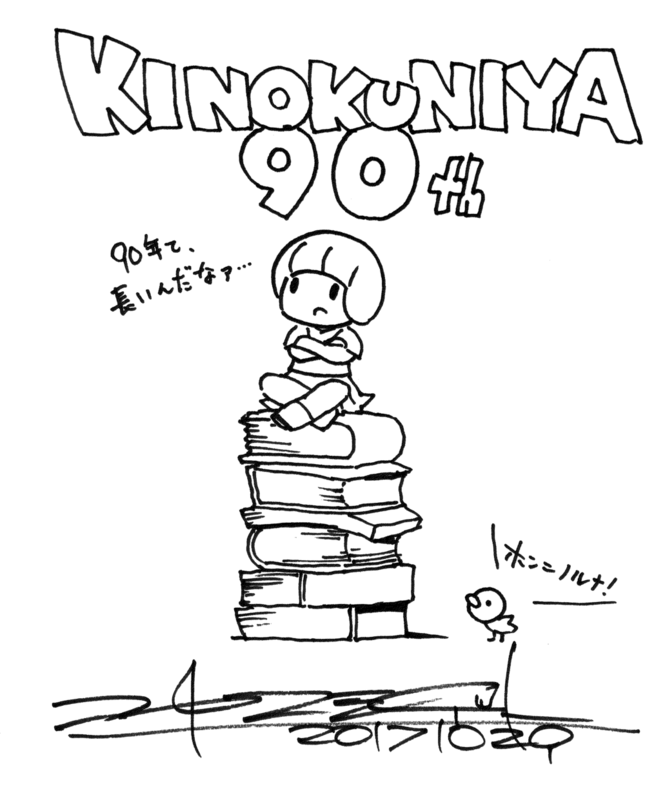 Kinokuniya Bookstore turned 90 years old in 2017! 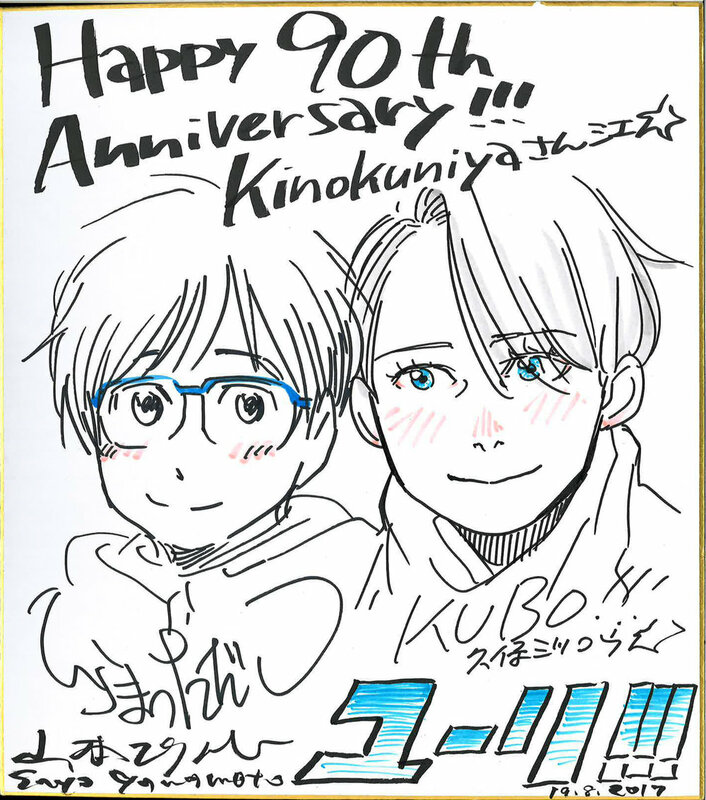 Celebrating our anniversary, great authors/artists from Shogakukan and Kodansha Comics did sketches for us on Shikishi (a square white board for art and autographs) and each shikishi will be displayed at our stores! 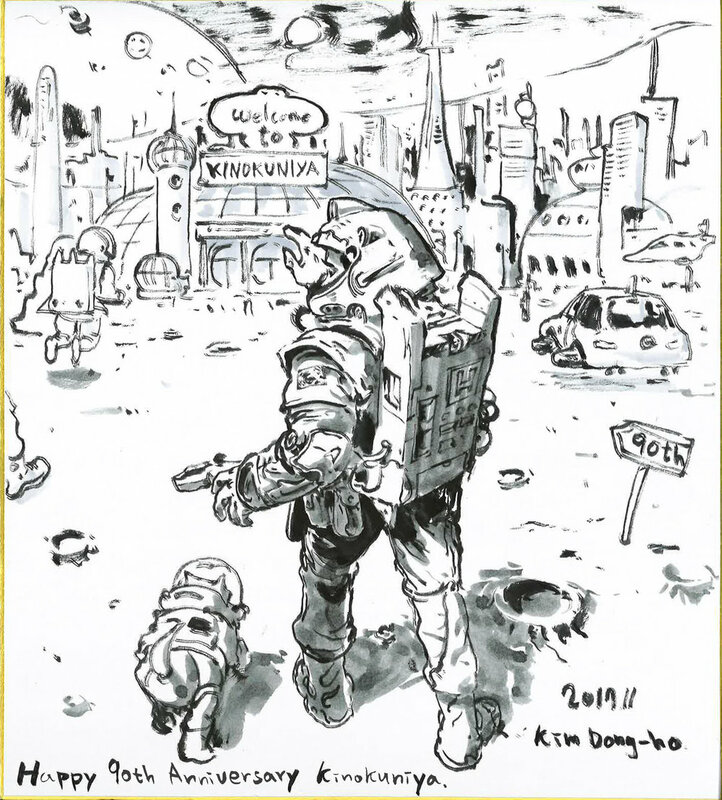 Yoko Nogiri: That Wolf-Boy is Mine!